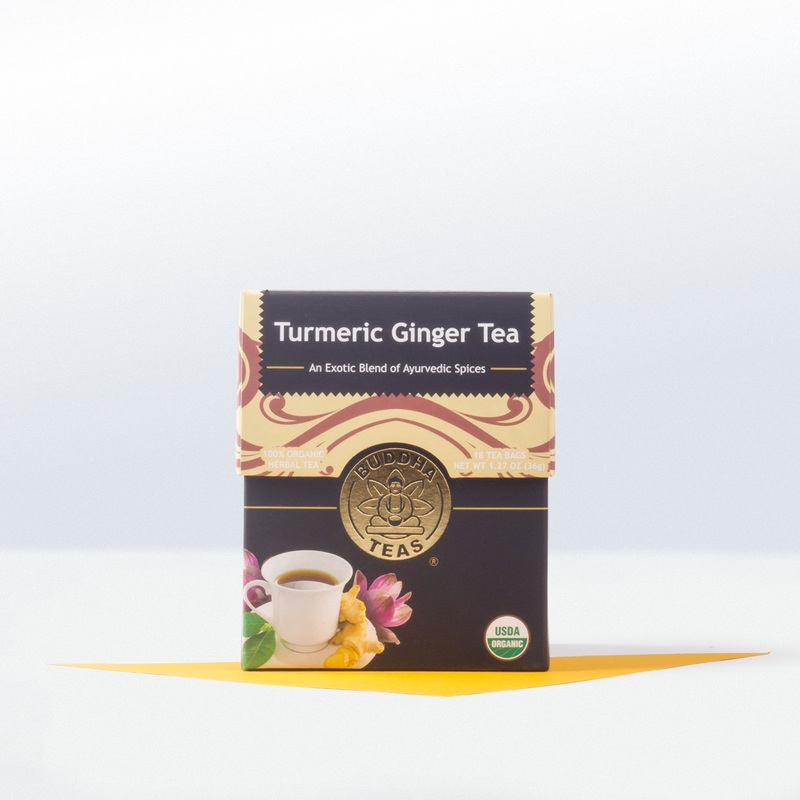 You get many benefits from this organic tea: SuperFood nutrition, a sense of relaxation and splendid taste. 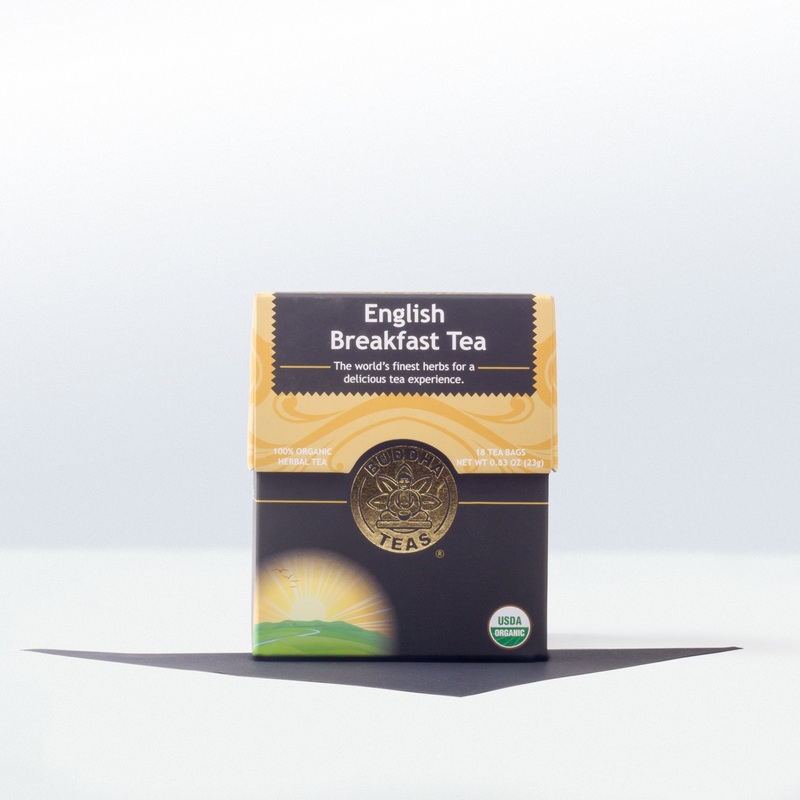 We enjoy this classic Earl Grey tea. It’s made from organic black tea and the first press of Calabrian bergamot essential oil. This makes a rich and very aromatic tea. Smell the tea bag before you place it in your cup. You’ll feel instantly relaxed. It’s wonderful! Bergamot is a citrus from the Mediterranean. The oil found in the rind is very unique and smells fabulous. In fact, it’s used in perfume as well as tea. You would think the oil would taste and smell like citrus but it doesn’t. It’s much more florally and not tangy at all. 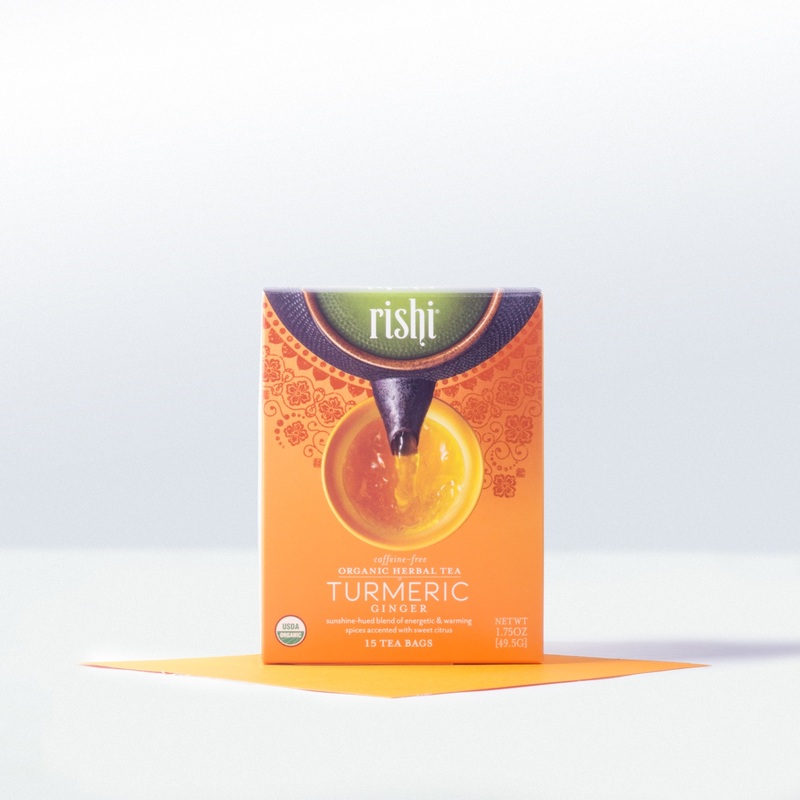 Tea is one of our favorite SuperFoods. It’s certainly the world’s most popular SuperFood. It’s simple to make, easy to have on hand just about anywhere, and it’s full of nutrition but no calories. If you’re not drinking tea regularly, you’re missing out on an opportunity to give yourself a powerful health boost. Unfortunately, most people don’t drink enough unsweetened beverages every day. This makes us feel fatigued, impairs mental concentration and physical coordination, and gives us constipation, kidney stones, UTIs. And it makes us more prone to catching colds. Tea is the perfect beverage to drink all day long. It’s made from water which keeps us hydrated and it’s full of beneficial flavonoids, which act as antioxidants, and it has no calories. 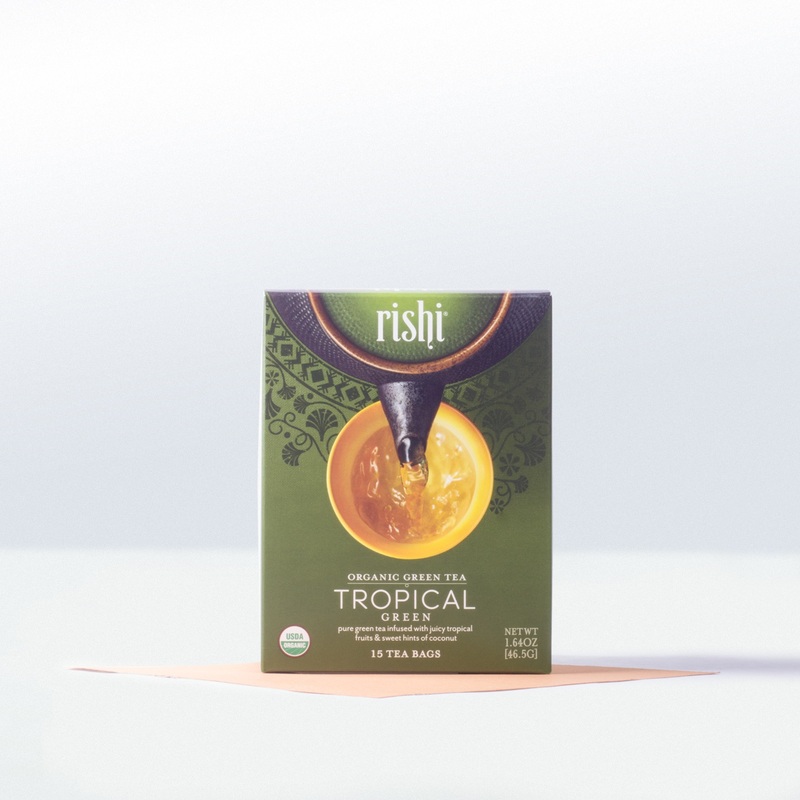 Rishi teas come in a terrific high-quality knit bag with a looser weave that makes it easy to brew but doesn’t interfere with the flavor, aroma or nutrition of the tea. You can drink their Earl Grey tea hot or iced. Be careful not to over brew this tea as it will become bitter.